As the years pass, your eyesight will not be as good as it was when you were younger. While age does affect the clarity of your vision, there are certain external factors that can also hinder your ability to see clearly. 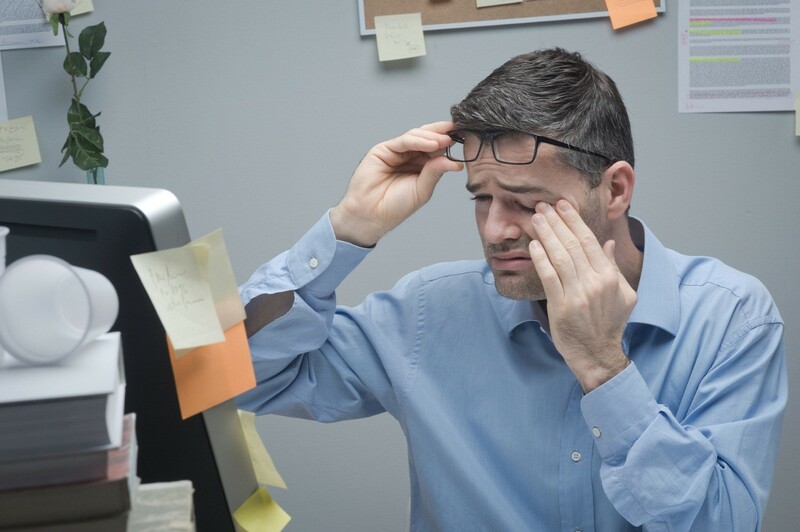 A condition called ptosis, for one, can cause the eyelids to droop or descend over the pupils, causing difficulty in seeing that can affect your day-to-day activities. Before you schedule an appointment for eyelid surgery, you should first find out if you are an ideal candidate. Otherwise, the treatment might not work for you. You should first meet with your eyelid surgeon in Littleton for an initial consultation. He or she will be able to tell you if you can benefit from blepharoplasty by evaluating your eye condition and ordering for some lab tests to be done. During this consultation, your eye surgeon can fill you in on what to expect during and after the treatment. Weeks before the surgery, your doctor will give you specific instructions to prepare for it. This might include giving you some medication; however, you should refrain from taking pain relievers like ibuprofen and aspirin as this will interfere with your blood’s clotting and can trigger excessive bleeding during surgery. Your doctor may also request you to reduce, if not completely stop, smoking about 2-4 weeks before the surgery to help the body’s healing afterwards. On the night before the surgery, eyelid surgeons advise patients to eat light meals and not to drink or eat anything at the stroke of midnight. On the day of the procedure, you may drink only a little sip of water to wash down the medication your doctor gave you. Don’t put on any makeup or cosmetic products on your face before you head out to the clinic. Also, make sure that you have a friend or a family member to drive you home once the procedure is done, especially since the treatment will require you to undergo either local or general anesthesia. Blepharoplasty is a proven safe and minimally invasive procedure. Nevertheless, you should only trust certified cosmetic surgeons for the eye from practices like Oculoplastics & Ophthalmology at Littleton to perform the surgery.